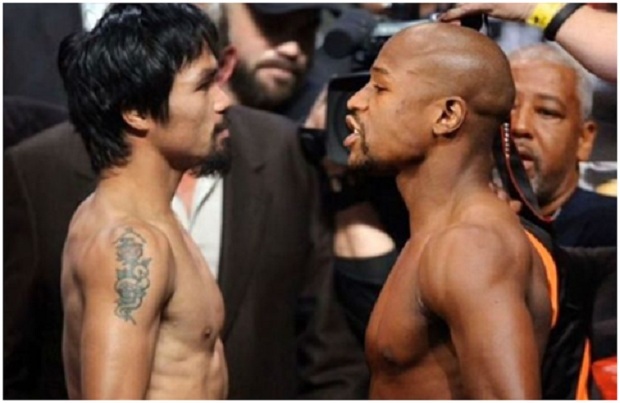 In my view, Floyd Mayweather Jr.’s aura of invincibility was somewhat depleted after the first Maidana fight while Manny Pacquiao’s gravitas remained very much intact, and off their last fights, the contention that Manny just might have a solid shot at beating Mayweather given their respective levels of activity and opposition has gained some validity (despite initial odds to the contrary). Pac Man (now 57-5-2) has fought seven times since slicing and dicing Antonio Margarito in 2010 (showing mercy at the end). 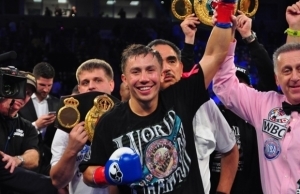 He easily beat Shane Mosley and then not so easily beat Juan Manuel Marquez before “losing” to Timothy Bradley in June 2012 in a decision that will go down in boxing infamy. Six months later he was sedated by Marquez, but a year after that he bounced back to totally dominate Brandon Rios in Macao (again showing mercy at the end). Pac-Man’s dominant win over Bradley on April 12 was simply a repeat of his “first-win-over Bradley-that-was-not-a- win.” For all practical purposes Manny has won four in a row with his last being a beat down of rabbit-like Chris Algieri again in Macau. Most importantly, Manny rarely fights off the ropes nor does he back up. Even against Marquez, he was bringing it to him when he was suddenly countered into a lengthy slumber. Against Maidana, Mayweather (47-0) allowed the Argentinian mugger to, well, mug him on the ropes during their first fight and then he rationalized his dreary performance by saying he wanted to give the fans “an entertaining brawl.” But truth be told, Floyd had a difficult time keeping “El Chino” in the middle of the ring and showed signs of a fighter whose legs were just a bit worn. 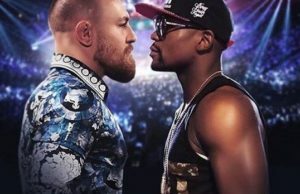 In short, Mayweather did not fight because he wanted to “give the fans an exciting fight.”Mayweather fought as he did because El Chino gave him no other options. Of course, Money changed much if not all of that in the rematch as he seemed to regain his vim and vigour while controlling matters. But I’m getting ahead of myself. Now that the fight has been scheduled, let’s take a look at common opponents and there have been many. Manny destroyed Oscar and made him quit. Money won a split decision. Nod to Manny. Manny did to Hatton what Marquez did to Manny. 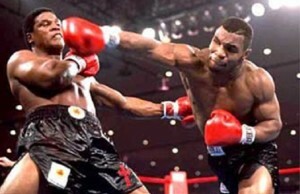 Floyd destroyed Ricky with scary knockdowns. Even. Junior schooled him while Manny has gone 2-1-1 (all close except the last one). Nod to Mayweather. Both schooled him but Manny did a better job of it. Nod to Manny. Manny dismantled and stopped Cotto. Floyd was extended and bloodied. Nod to Manny. Stay tuned for Part 2 where we examine respective styles.